Spot clean only. 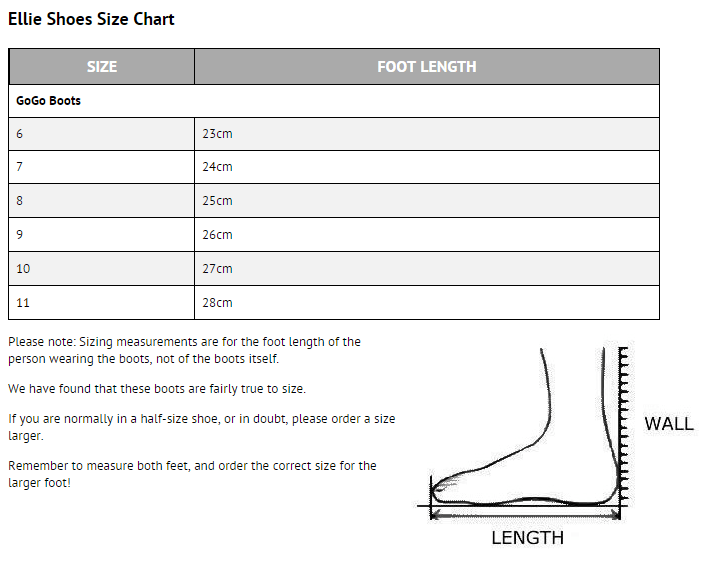 These boots are true to size, so please order your regular shoe size. Please note these boots are made from a patent polyurethane material and do require airing after each wear. Failure to do this may result in damage to materials. Our shoes are costume shoes, and not designed for everyday wear . Heel height 7 cm. 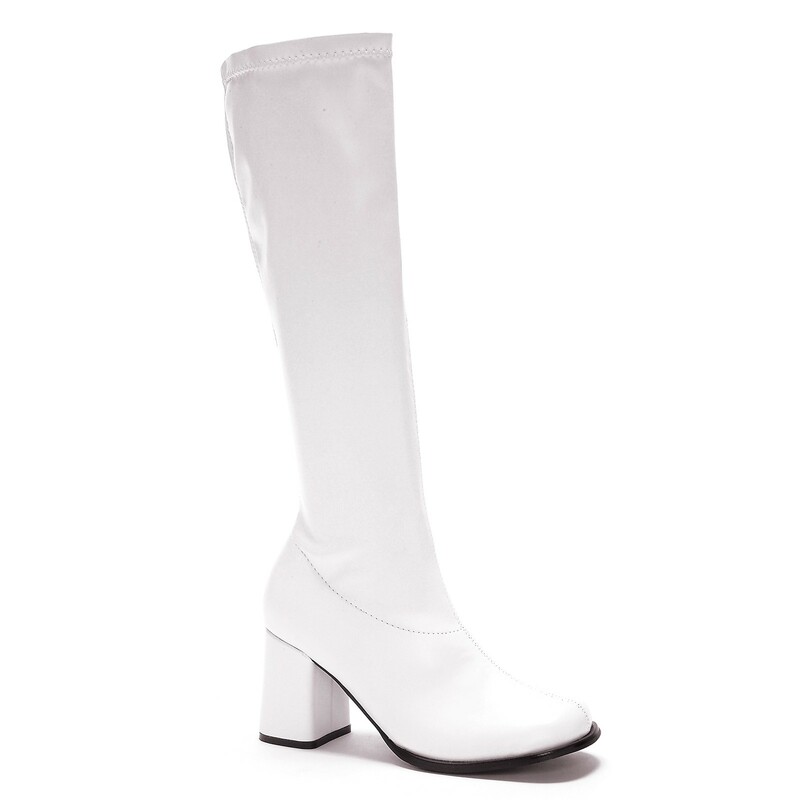 True to size, these fabulous go go boots are surprisingly comfortable considering they are touted as costume boots only. Amazingly fast delivery as well by this customer. I ordered theses boots for a 60's party they were delivered promptly and left where I had requested .I ordered a size 7 which is my normal size and they fit great and the quality is excellent.